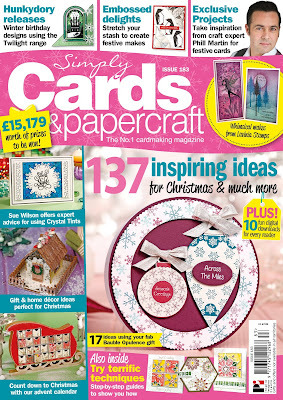 We are published in the latest issue 183 of Simply Cards And Papercraft magazine. 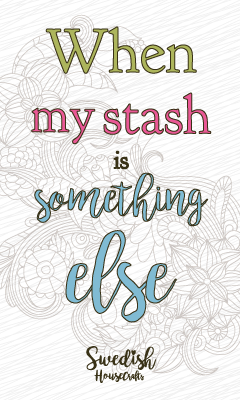 Above is my make from the magazine. There is fabulous inspiration from some of the Design Team for you to look at, and see step by step how we created our projects. For all the details of the products used and the step by step tutorial you can buy the Magazine from your local craft magazine retailers from 4 October.